Introducing Survival Arena, new skins for Chloe and Nadine, Asav as a playable character, and more. 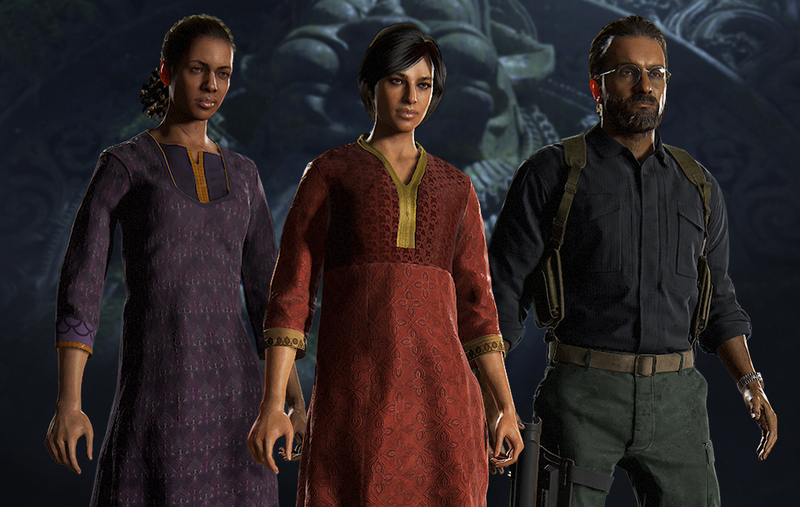 Arriving alongside Uncharted: The Lost Legacy on August 22, the update will introduce new skins for Chloe and Nadine featuring character models and outfits pulled directly from Uncharted: The Lost Legacy. 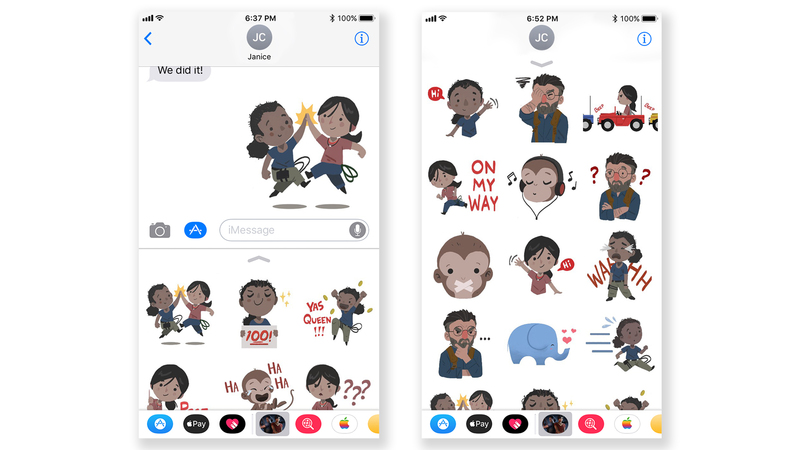 We’ll also be adding Asav, Uncharted: The Lost Legacy’s antagonist as a playable villain character for Multiplayer and Survival, complete with his own uniquely menacing VO. It will also include Survival Arena – a new take on our cooperative Survival mode that adds over 100 new waves with new enemy types, new Siege zones, and all-new wave modifiers. Survival Arena offers thousands of potential encounter combinations for you and up to two additional players to take on. For your efforts, you can also earn our new Savage Starlight Skeleton skins, unlockable through Survival Arena. Best of all, the update will be available for both Uncharted 4 owners and for those picking up Uncharted: The Lost Legacy, which comes with all Uncharted 4 Multiplayer content*. The community is also unified, so regardless of which game you own, you can team up and play with your friends. Alongside the announcement of the Survival Arena update, this week, our friends at PlayStation are kicking off their countdown to the launch of Uncharted: The Lost Legacy with new updates to live.playstation.com every day. Check it out to see new videos and earn unique rewards. On Monday, August 21, you’ll also be able to tune in for a special live stream direct from Naughty Dog that will lead up to the moment Uncharted: The Lost Legacy unlocks on the PlayStation Store.